Military style semi-automatics and assault rifles will be banned under stronger new gun laws announced today. The country's rules around guns have been in the spotlight since last Friday's mosque shootings in Christchurch, where 50 people died and many more were wounded. Prime Minister Jacinda Ardern has just revealed the changes in a press conference. 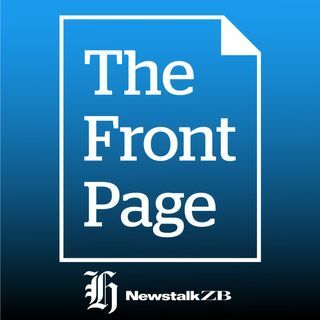 And a security expert says New Zealand's strong show of solidarity and support for its Muslim community following ... See More Friday's attacks is key to keeping the country safe from any revenge attacks. A high-ranking member of ISIS called for revenge after the Christhurch terror attack.